Check out our Gauss Meters available in diverse sizes and expect uninterrupted work flow. Check out our Flux Meters available in diverse sizes and expect uninterrupted work flow. 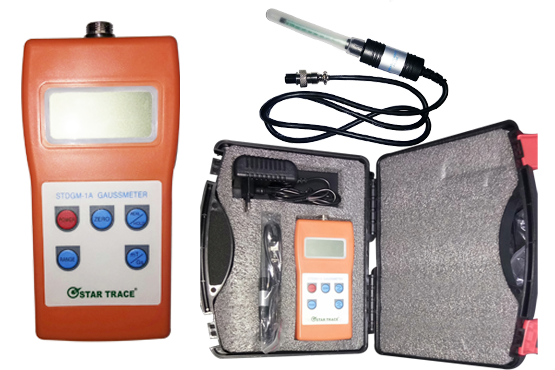 Star Trace Pvt Ltd is a reputed dealer in manufacturing and exporting of gauss meters in India. Gauss meters offer a static measurement. The probe is placed in the desired measuring location and the Gauss meter measures the flux density at that point. Each Gauss meter is fully capable of measuring dynamic fields. Star Trace Pvt. 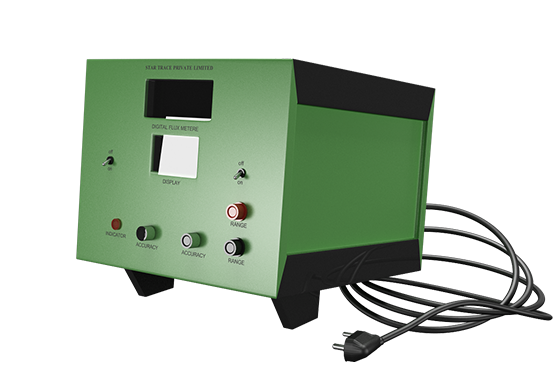 Ltd. is a well-established manufacturer and supplier of unbeatable quality Magnetic Field Flux Meters. These Magnetic Flux Meters are made from superior quality raw materials to ensure quality of products. Our Magnetic Field Flux Meters are sent for quality test before supplying and exporting to the customers, which ensure customers satisfaction.